I am one of those people that always know about a concert; whether the day when happens or days after when there is nothing I can do. This is me, Martha Tolosa in London. I used to have a friend that knew everything about music in London, Marisol. My friend knew about dj’s, concerts, venues, she was a social butterfly at that time and I was abreast on Clubs. Then, she went back to her country and didn’t get involve in the party world as before. That means: bands are running away from me. Therefore, this time I said: OK, Martica, you can make it while you do your Masters in London. But doing a Masters is so demanding, geeks do not have time for concerts. Suddenly in my class “Advanced Social Media” we had to start a Fan Page on Facebook, keep updating and gain the most of followers and activity in the next 3 weeks. So we started a Fan page for people that want to attend the best venues in UK, the performance of fantastic bands and have a memorable summer. Basically for us. If you feel identified, join the Club too. 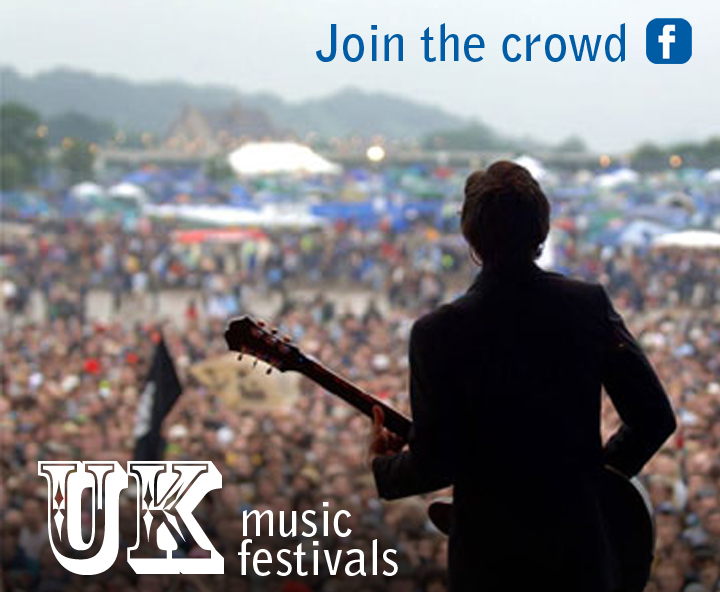 We will keep you tune with all the music scene in the UK.